 Polaris Adventures brings you up close and personal to one of Mother Nature’s most beautiful displays, fall foliage. 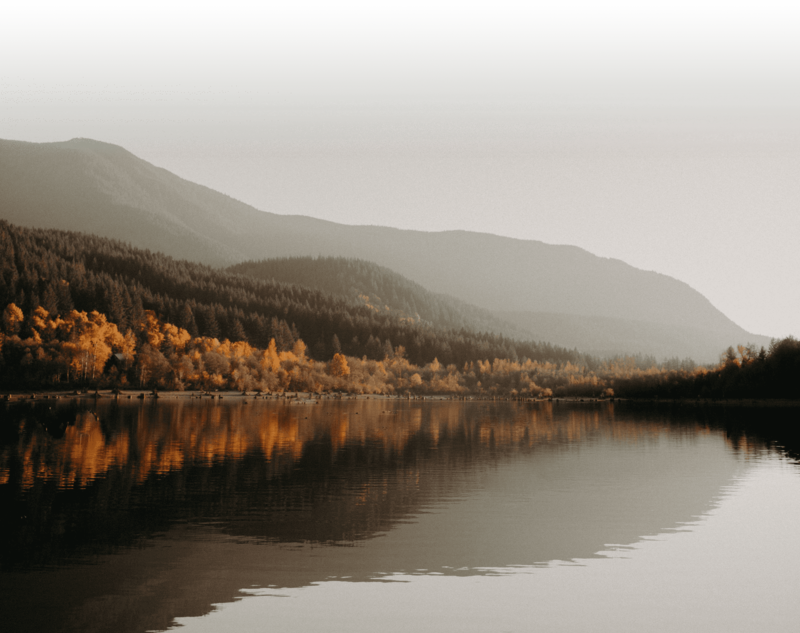 Whether it’s a weekend warrior staycation or coast-to-coast road trip with friends to check out peak colors, Outfitters nationwide offer picturesque locations for the perfect autumn adventure. a chance to be featured on our social media pages.